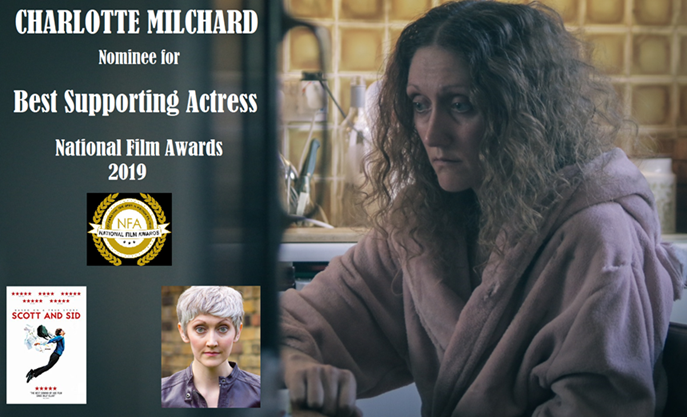 Nominee for Best Supporting Actress at the 2019 National Film Awards – TDRP’s own Charlotte Milchard! Voting officially closes on the 20th March so please do get your votes in before that – thank you so much for your help and support, it is really appreciated! Congratulation to our amazing TDRP Actor Charlotte Milchard. She has been Nominated in the Best Supporting Actress category, at the 2019 National Film Awards. Her Nomination is for her role as ‘Karen’ in the Brit Film Scott & Sid. Charlotte is amongst some of the Best Acting Talent in the UK. Please vote for Charlotte Milchard & Scott & Sid by clicking on the following Link below: Fingers crossed for a real underdog story. Good Luck Charlotte We are voting for you! 3 weeks until our One Day Corporate Acting Workshop! 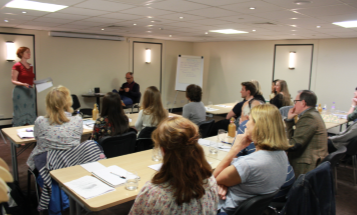 Over 35 TDRP actors are now on our books having first introduced themselves to us through this workshop. However, It’s not the only way to join! Q: Who is the course aimed at? A: The course is aimed at actors who want to enter the lucrative world of Corporate Acting. Q: Do I have to do the course to join TDRP? A: No. But it is a great way to meet us, get to know us and show us what you can do. The reason we work with the London Actors Workshop on this course, is to help actors learn the skills they need to succeed in the world of corporate acting. Please note: There are no guarantees of work from either London Actors Workshop or Training Day Role Play Ltd by attending the course. 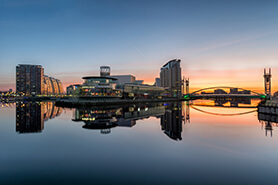 We launched TDRP Manchester on 25th May 2018: Using a local team of Corporate & Role Play Actors, Facilitators, Presenters and Voice over artists to serve our clients in Manchester and the North West.